Buy all 40 CensusTools spreadsheets for only $11.95! 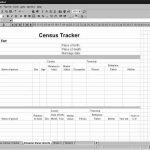 Each location collection features the main spreadsheet as well as a tracker and checklist. Also included are a research log, a cemetery log, a ship manifest log, and a family group report. 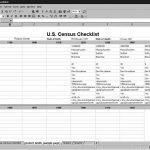 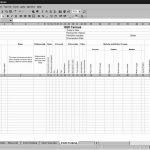 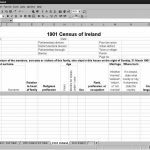 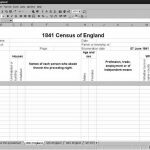 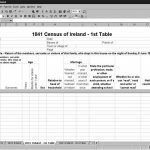 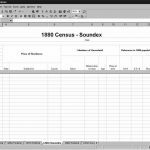 This 40 Spreadsheet Pack includes census spreadsheets and trackers for the US 1790-1940, Canada 1851-1921, England 1841-1901, Ireland 1821-1911, and Scotland 1841-1891. 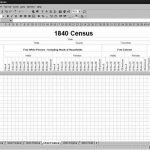 The pack includes state spreadsheets for Iowa 1836-1925, Kansas 1865-1925, Massachusetts 1855-1865, Minnesota 1849-1895, New Jersey 1855-1915, New York 1825-1925, Rhode Island 1865-1935, and Wisconsin 1836-1905. 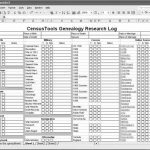 Each set collection features the main spreadsheet as well as a Tracker and Checklist. 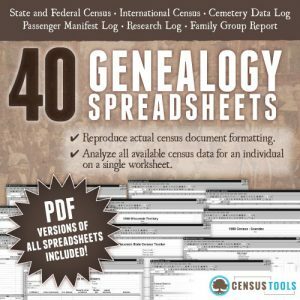 Also included are a cemetery log, a ship manifest log, and a family group report. 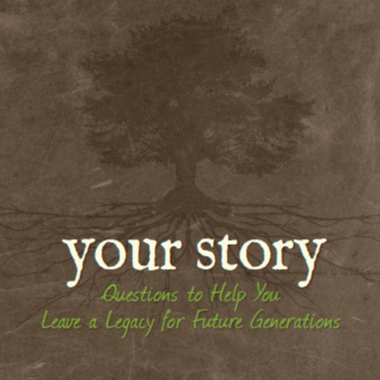 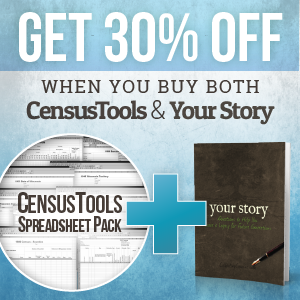 Add "Your Story" to your cart along with CensusTools and automatically receive 30% off!